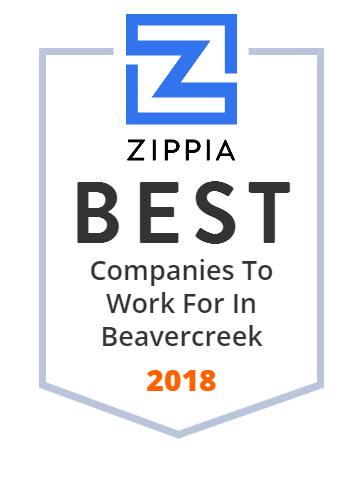 We hand-curated a list of the best companies to work for headquartered in and around Beavercreek, OH using data on salaries, company financial health, and employee diversity. UES, Inc. provides research and technical expertise, as well as products and services to our government and industry customers. Woolpert is a national architecture, engineering and geospatial (AEG) firm headquartered in Dayton, Ohio. We are excited and eager at Buddy's Flooring America to get to know you and help you with all of your floor covering needs. Contact one of our flooring stores to get started. RCF Information Systems, Inc., is a small business, employee-owned corporation founded in 1979 and headquartered in Beavercreek, Ohio. Wright-Patt Credit Union is a US credit union or financial cooperative headquartered in Beavercreek, Ohio.